In the era of big data, the value of data has received unprecedented attention. Predictive analysis is an important direction of data application. Different data are suitable for different prediction models, and the prediction accuracy is different. 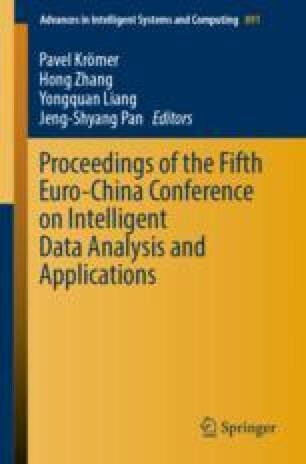 In this paper, in order to accurately find a variety of data to adapt to the prediction model, the data of three different areas of high school enrollment in Shaanxi, Xi’an and China were predicted and analyzed. The results of polynomial fitting, grey model and grey prediction model based on wavelet transform are compared. After demonstration and analysis, the polynomial fitting is more effective to fill missing data. Grey prediction model and grey combination model based on wavelet transform are suitable for data prediction, and the grey combination model based on wavelet transform is more accurate than grey prediction model, and it is more suitable for the predictive analysis of enrollment number. The predicted results can provide reference and basis for the educational administrative departments to make decisions.